Unfortunately I didn't have enough money to get yards and yards of each print (who has these days?) 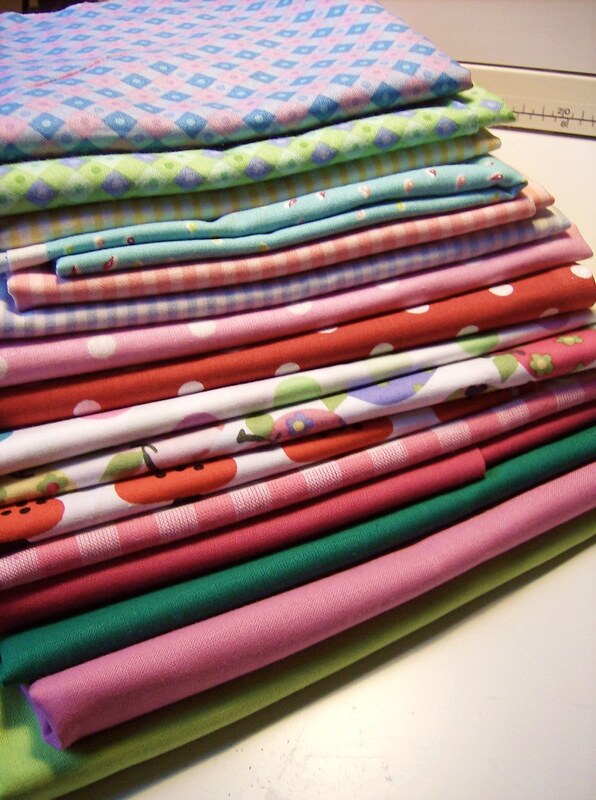 so now I'm looking for fun and usaful projects that use a half yard or less... Any ideas would be appreciated! Last but not least: Owl buttons, anyone? the owl buttons are super cute! and wow! 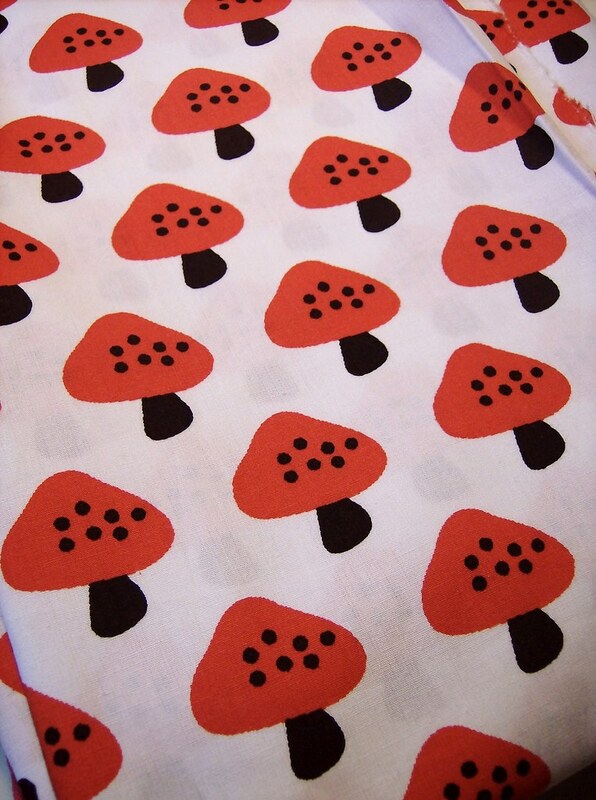 that toadstool fabric is wonderful! 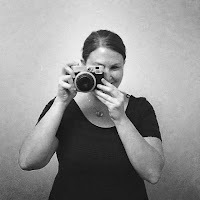 Hej Karin, vilken fin och inspirerande blogg DU har! Förutom fotograferandet har jag ägnat mig en hel del åt skapande i alla möjliga pappersformer, stämpeltekniker osv.. Tack för kommentaren på min blogg och Välkommen åter! aww the house buttons are so sweet! !